transformation: physically, mentally and emotionally. Georgina lives and breathes yoga education. She has been teaching yoga for 10 years, with over 5000 hours of training behind her. Beyond that her experience with teaching specialist workshops, masterclasses, teacher training's and private lessons is vast. Become a fully qualified Yoga teacher and inspire others with your practice. A transformational and comprehensive training designed to set solid foundations in yoga teaching. A Yoga Teacher Training isn’t just for aspiring teachers, but for anyone who wants to deepen their personal practice and gain a better understanding of yoga philosophy and it’s origins. Whether your intention is to teach yoga or strengthen your practice, a 200hr Teacher Training provides access to new possibilities. The Movement Freedom Transformation Teacher Training course offers in-depth training in Techniques of Yoga, Teaching Methodology, Anatomy, Physiology, Philosophy and Ethics. This two-week training is designed to fully envelope you in the practice and development of teacher training. The training will give you the knowledge and understanding to be competent on the mat and in the classroom, and help you positively impact the lives of your students and wider communities. Private Yoga is an invaluable tool for students of all levels and experience. Private lessons provide the perfect setting to address your goals and work on areas of individual interest. Private Yoga can help you deepen your practice, gain confidence, answer questions and provide guidance. Groups of friends, hens weekends, wedding parties, events, sporting club, yoga for ski/snowboard holidays. Georgina tailors classes, courses and workshops for small groups of students that are a little less formal and customised to suit your group needs. A class tailored specifically to you. Classes can be conducted anytime across the working day, but most popular are sessions at lunchtime and after work.  By collaborating the needs and goals of your staff, Georgina can put together a complete holistic program either as a course of weekly classes or a unity-building workshop. A perfect place to relax, to explore the mountain wilderness, to practice yoga while experiencing the original world of remote Australia. This unique 2 night experience will include morning and evening yoga sessions, exquisite meals and luxury accommodation on the banks of the Murrumbidgee River, where you may observe nature at its best with platypus, birds and an abundance of wildlife. Perched atop the white cliffs of the Bukit peninsula on Bali’s southernmost tip, tap into some self care and self love and leave feeling deeply nourished in every possible way. Spend your week rejuvenating with daily yoga and meditation sessions, plus a selection of Bali’s best cultural and wellness activities. Treat yourself with pool side lounging, laughing with new friends, delicously healthy gourmet meals, unlimited hours of pampering spa treatments. Enjoy the exquisite scenery and fascinating alpine heritage. Explore and discover the beauty and solitude of the rugged and dramatic alpine landscapes that surround you. Yoga and Meditation sessions daily that will energise empower and rejuvenate. Reconnect with the joy that is already present within you, but forgotten during the hustle and bustle of present day living. Let's step into the wild. The Croatia Gulet Yoga Retreat in collaboration with Mariner Boating, is a magnificent voyage where you will experience the freedom of practicing Yoga, surrounded by the turquoise waters of the Adriatic Sea. The beautiful coastline with idyllic villages, picturesque coves and ancient civilisation are waiting to be explored. This is an excellent opportunity to experience a taste of traditional Croatia at an unhurried pace aboard a sailing Gulet. Practice Yoga surrounded by the alluring waters of the Adriatic.